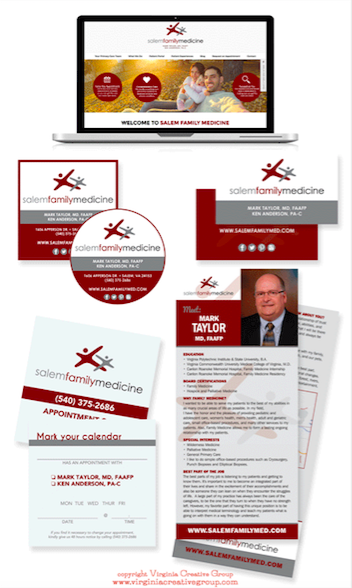 Salem Family Medicine located in Salem, VA is a family medicine practice. We are accepting new patients and offer same day appointments. We also offer vaccines and medications for patients traveling abroad.